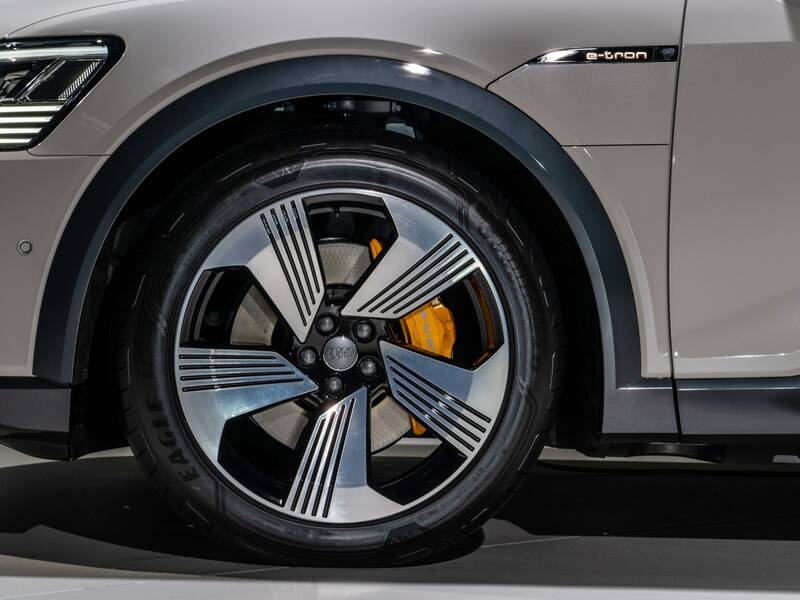 Why A New Crop Of Electric SUV Batteries Are Coming Up Short – Coercion Code – "Dark Times are upon us"
FIRST IT WAS the Jaguar I-Pace. Researchers studying electric vehicle performance at Carnegie Mellon University were surprised last fall when the sporty electric crossover received a disappointing range rating from the EPA. The 234-mile rating, from a 90-kWh battery, was six miles short of what Jaguar had projected, and 16 miles short of the researchers’ own estimates. That difference might not seem like much—until you’re stranded on the side of the highway. 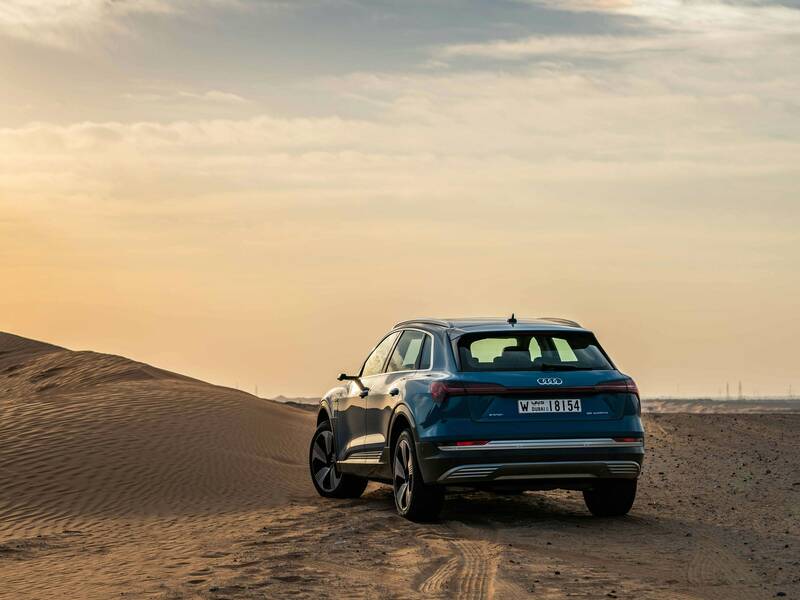 The Audi E-tron generates 74-miles per gallon equivalent, according to the EPA’s new rating. Tesla, by comparison, appears to have better battery-engineering prowess, and more experience with the technology. “One of the possible reasons for Tesla going with the full nominal capacity could be that they have a better thermal management system, which makes sure the battery doesn’t degrade as much even with full capacity,” Sripad says. Tesla CEO Elon Musk has also suggested the company has found a way to use more of its battery without compromising longevity—a sign that the electric car company is more confident in its batteries’ abilities to hold full charges without breaking down over time. 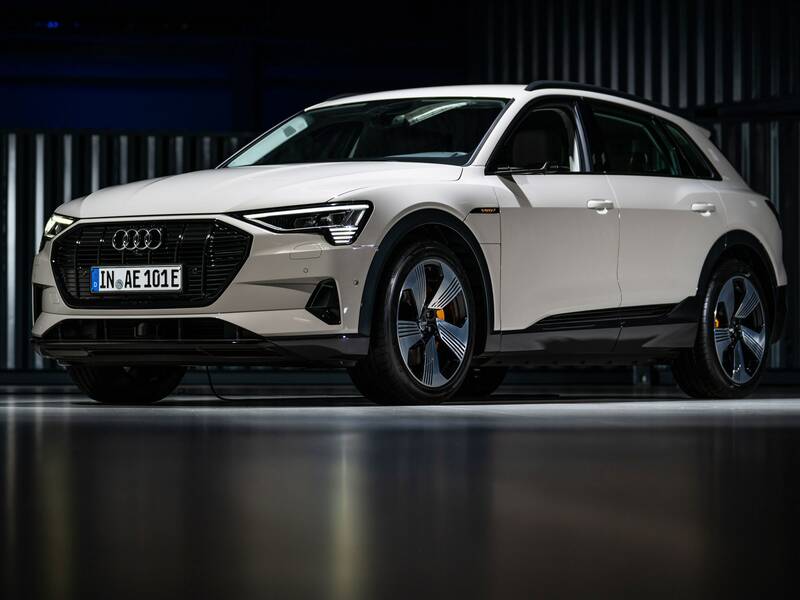 Audi spokesperson Mark Dahncke says the company balanced the E-tron’s range with longevity, repeatability, and luxury features. And, sure, if you’re in the market for a premium electric vehicle, chances are you’re looking at features other than range. For one, price: Compare the E-Tron’s starting $74,800 against the Model X’s $89,500 and the Jaguar’s $69,500.